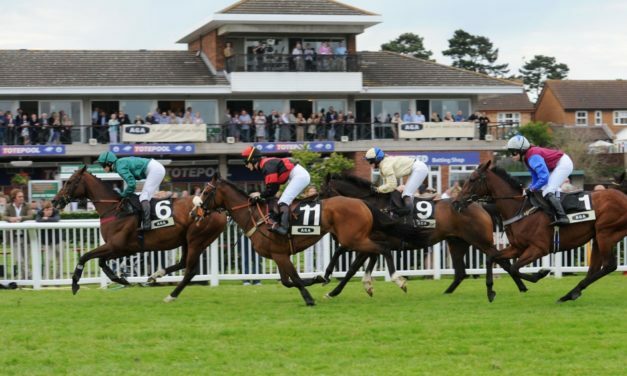 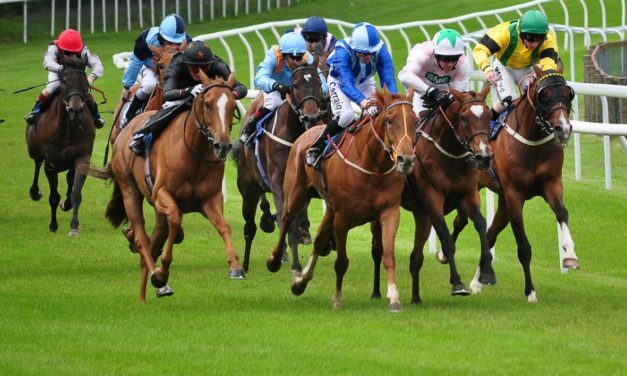 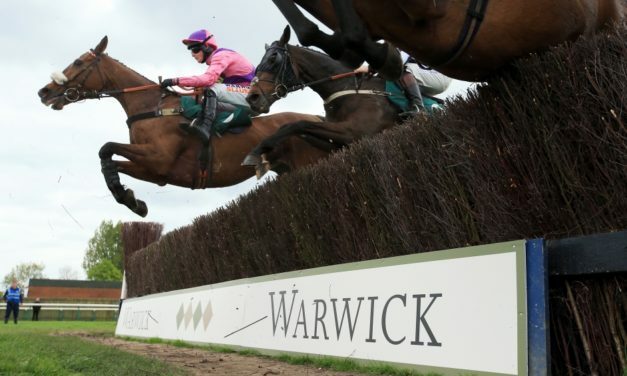 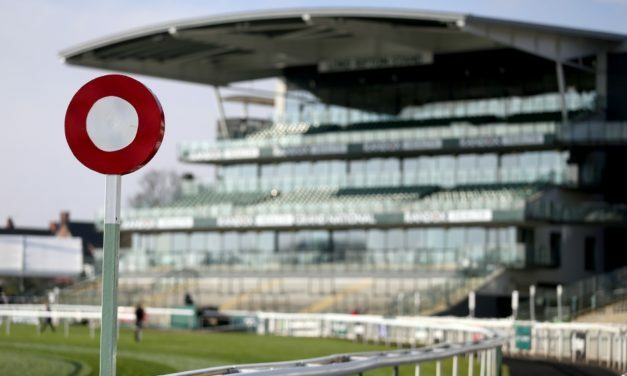 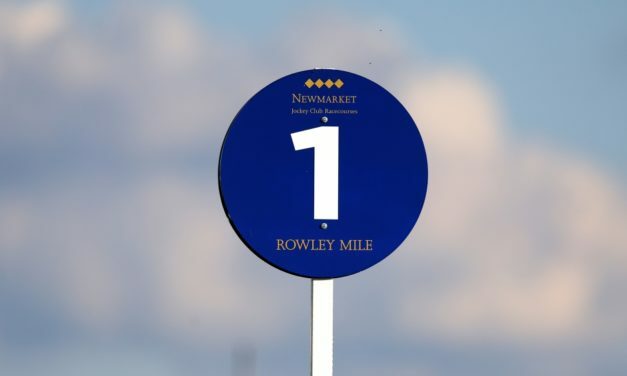 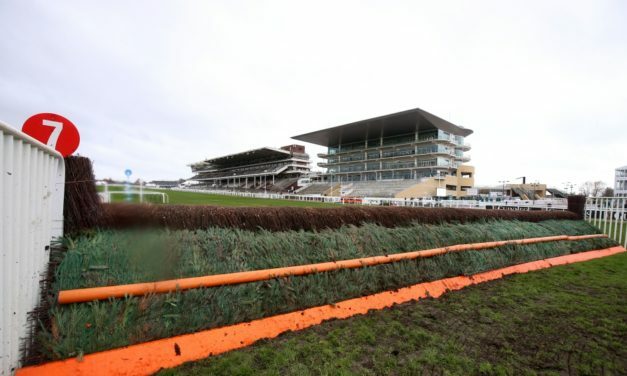 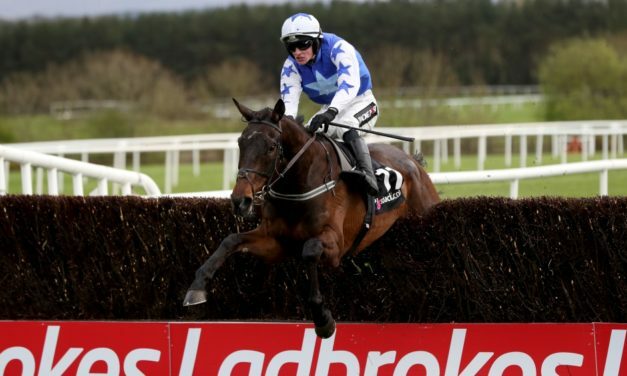 PROFORM STATS ANALYSIS: Our PROFORM stats identify the key statistical positives and negatives for racing on Wednesday. 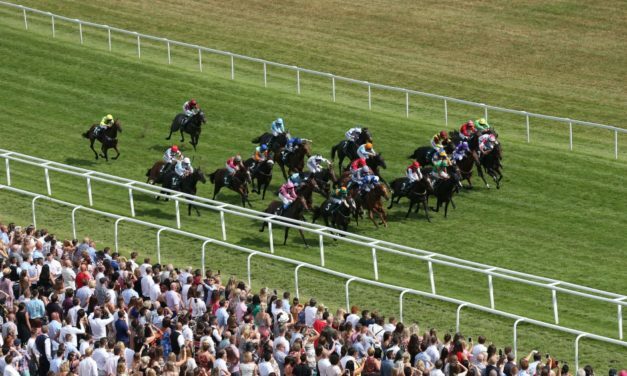 Yesterday’s NAP Shine So Bright WON 5/2. 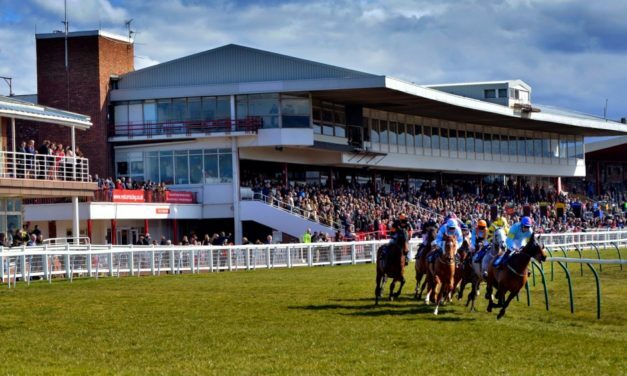 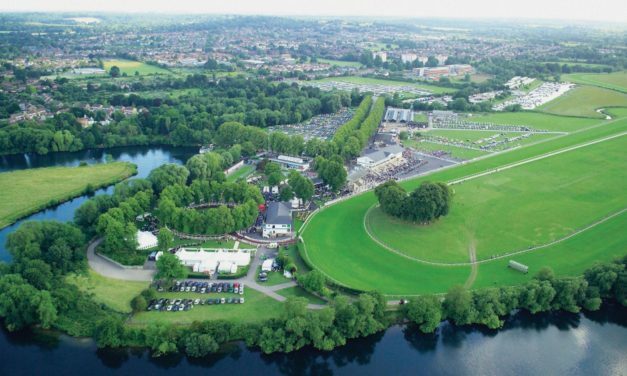 PROFORM STATS ANALYSIS: Our PROFORM stats identify the key statistical positives and negatives for racing on Sunday. 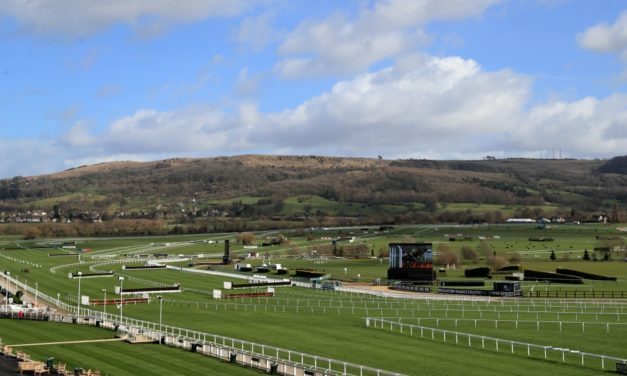 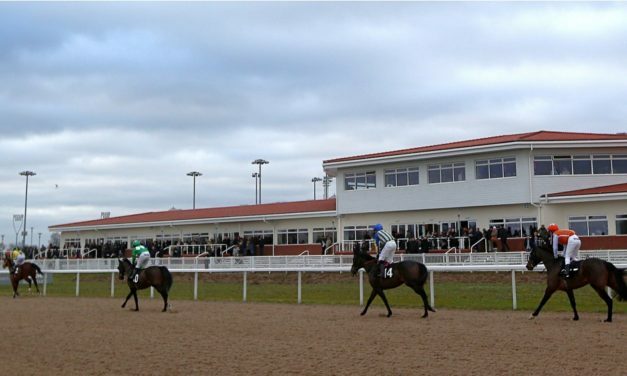 The service landed an excellent winning nap yesterday with CHIEF JUSTICE WON 13/2.